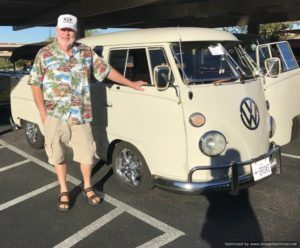 I took over the Desert Cruzin website from Ken in 2016. He still wanted to do things here and there. He has done so much work on his site MyAtrium. We figured the best thing to do would be to link to his site. He always has fun pictures from His and Lindas travels to car shows out of town. Car thing and what nots enjoy. So if you want to go to his site just click on the big ole picture below.